You may be surprised to learn that dental caries is the leading chronic disease among children and teens. The good news is caries, or cavities, caused by a film of bacteria that collects on teeth, are almost entirely preventable. 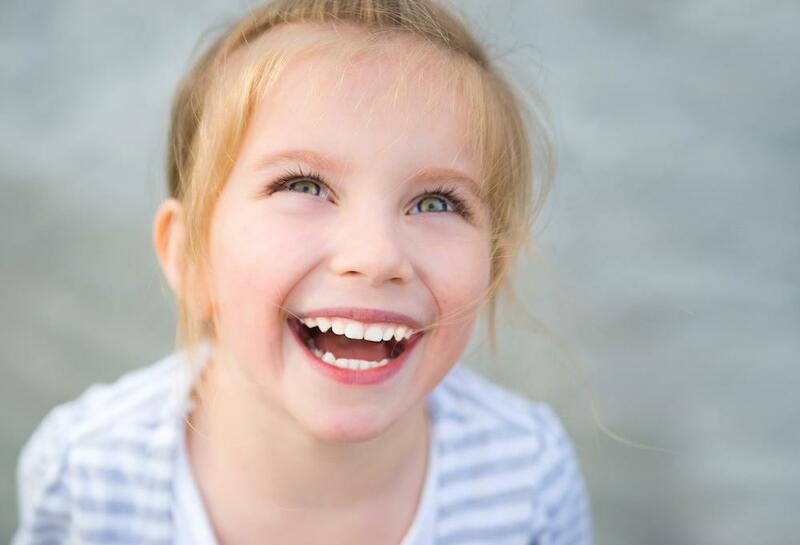 To ensure that your kids enjoy excellent dental health from their first tooth through their full set of permanent teeth, Dr. Robert F. Wilcox, whose patients include toddlers to teenagers in Butte, Montana, offers the following guidelines. These cute 20 starter teeth serve an essential purpose, including enabling your child to chew and speak properly. 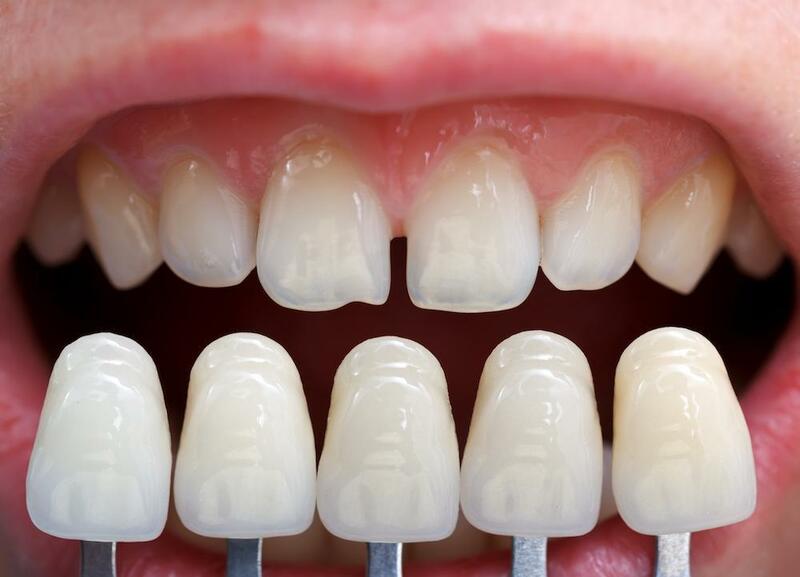 Baby teeth also serve as placeholders for the adult teeth, which are building underneath the gums. For that reason, your child should visit the dentist as soon as their tooth erupts. Once a tooth has appeared, you can start brushing it with a soft-bristle toothbrush and toothpaste twice a day. Small children will need your help. Most children can start brushing their own teeth by the age of 5. Flossing is just as important, once your child has teeth that touch each other. Make home dental hygiene fun, brush along with your child or sing a song. Also, be sure to limit sugary and sticky foods and sweetened beverages. Instead, offer fruits, milk, and water. A dental X-ray allows the dentist to see detailed images of specific sections of your child's mouth to help diagnose problems not visible during the dental exam. Early molars are soft and can be difficult to clean. Molars are also full of nooks and crannies where bacteria can set in. Sealants applied to the surface of your child’s molars act as a protective shield. Fluoride treatments help prevent tooth decay and slow or stop decay in progress. Fluoride is a mineral-based varnish that strengthens the tooth’s enamel. For your child and entire family’s dental care, book a consultation by phone or online with Dr. Wilcox today.